A “potential” terror attack has been averted in Austria, following the arrest of a teenager suspect of “migrant background,” the country’s Interior Minister Wolfgang Sobotka, has said. 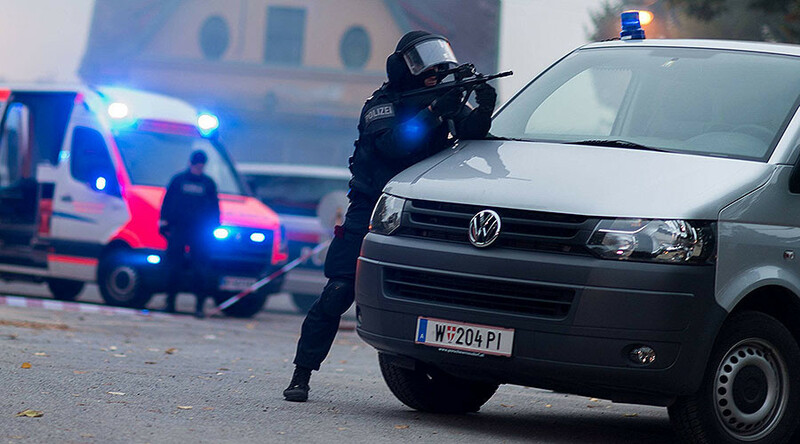 The suspect allegedly planning a terrorist attack was snatched Friday afternoon in a Vienna apartment by Austria’s anti-terrorist unit, Cobra. The person’s identity was not disclosed. However, the suspect’s been described as “an Austrian citizen with a migration background who is 18 years old,” Sobotka told reporters during a press conference. "Our police forces managed just in time to arrest a suspect and thus prevent a potential terror attack in the federal capital Vienna," the interior minister, told reporters. Earlier, police said the man had been under surveillance for the past few days and there have been “indications” of a potential terrorist attack in Vienna. 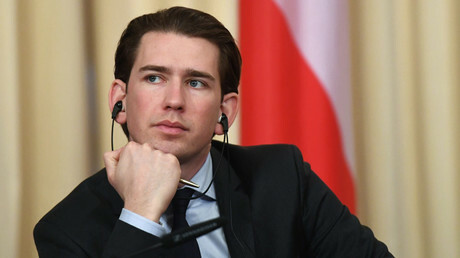 Austria’s security services had received some “decisive leads from foreign intelligence services,” which prompted the arrest Sobotka said. There were possible indications that the suspect might be a radical Islamist, the interior minister added. The security services are also trying to establish whether the suspect had any accomplices. "A large number of investigations are underway. We undertake these steps to determine how many people were involved," said Konrad Kogler, the Director-General for public security. "Today's case shows once again that Austria is no blessed isle. That Austria, like Europe, has to expect terror situations," Sobotka stressed. Europe has endured a spate of terrorist attacks over the past two years, with France and Belgium experiencing the deadliest assaults with hundreds of killed people as a result. And just in December, a suspected Tunisian refugee rammed a stolen lorry into a Christmas market in Berlin, Germany killing 12 people.